Dysport and Botox… Is there a difference? Botox and Dysport are both injectable toxins that paralyze the muscle movement by both contain a form of botulinum. They both function by blocking signals from the brain that instruct muscles to contract. 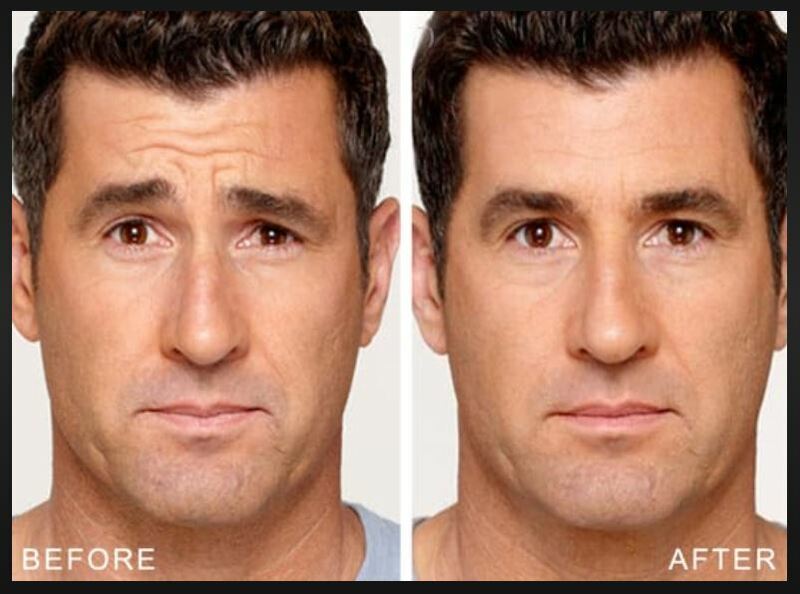 When carefully injected into specific muscles, Dysport or Botox can cause areas on the body especially the forehead and around the eyes, mouth and even the neck to relax, thus smoothing out surface wrinkles caused by muscle movement. Yes… There are, however, differences between the two injectables. One is price and Second is number of units needed. Dysport is not the same potency per unit as Botox. This means that to get the same wrinkle reducing effect, a practitioner will inject 2.5 units of Dysport for every 1 unit of Botox. If, for example, a doctor would use 20 units of Botox to paralyze a wrinkle, she would opt for 50 units of Dysport. The Dysport Price is also less expensive in most practices even with a 2.5 to 1 unit ratio. 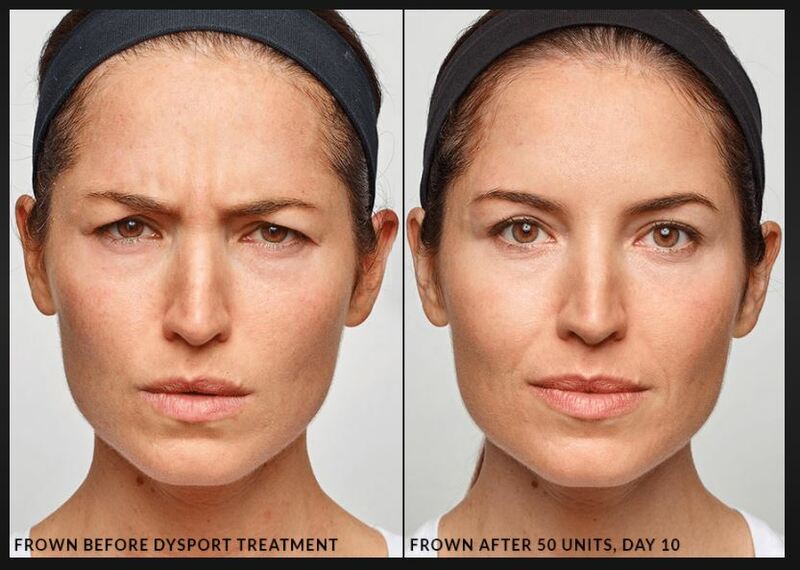 With the price of Botox rising on a regular basis you can almost always find better pricing with Dysport. It is also slightly faster acting as well and can give you an advantage of seeing your results much quicker. All in all… Both will do the trick! Dynamic wrinkles are the result of repetitive muscle movements from facial expressions. These fine lines and deep creases may form between the eyebrows (Frown Lines), at the corners of the eyes (Crow’s Feet), and along the forehead. While there is nothing that can be done to reverse these early signs of aging, Renew Body Contouring has a solution. 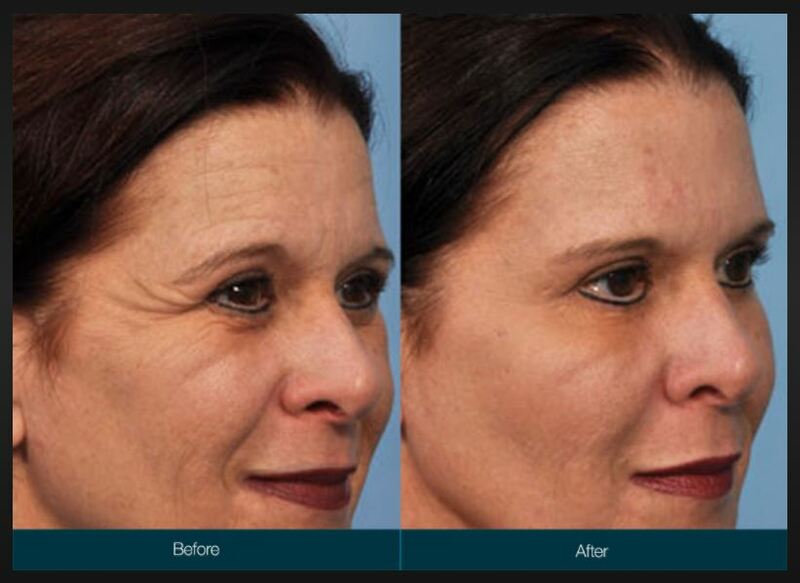 Dysport® is a minimally invasive treatment, used to temporarily eliminate dynamic wrinkles. Also known as Botulinum Toxin Type A, or obobotulinumtoxin, Dysport is injected with a small needle, blocking nerve impulses to the targeted muscle. As the area is unable to contract, the associated facial lines will ease and smooth out. The muscles surrounding the treatment area will continue to function as normal, so facial expressions are not affected. Dysport can efficiently improve the appearance of wrinkles on the upper face, as well as soften lines around the mouth and contour to the features. When used alone, Dysport can significantly improve the appearance. For optimal facial rejuvenation, Dysport can be paired with complimentary treatments, such as a dermal filler (Juvederm and Restylane) or a detoxifying facial. Anyone that is unhappy with lines and wrinkles along the forehead or around the eyes, due to the aging process, can benefit from Dysport. Patients should be in overall good health, as well as understand the benefits and limitations of Dysport. Candidates with an allergy to Botox should not continue on with Dysport injections. At Renew patients will have a one-on-one consultation prior to beginning any aesthetic treatment. This is a time for a brief examination of the skin, review of current medications, and a discussion of aesthetic goals. The Dysport treatment process will be explained in detail, and if the procedure can meet the desired goals, a personalized treatment plan will be created. As soon as the initial consultation is complete, patients are ready to begin their Dysport injections. The Nurse practitioner or Doctor will first determine the targeted treatment areas. He/She will then apply the Dysport using a very small needle. The treatment will take less than half an hour. While Dysport injections are not considered painful, patients do report feeling a slight pinch during each injection. To improve the comfort level, patients may request a topical or local anesthetic to be used prior to treatment.